I am so excited to share this classic outfit I wore to work yesterday. I wasn't sure if the white pants were appropriate yet but I decided to just wear them because it has finally been feeling like spring the last day or so. Today was SO nice outside! I hope everyone is having a nice weekend. Yesterday I had dinner with family and today I had a senior brunch with my sorority which is crazy that I am almost done with college. On that note sorry the past few weeks I have not been posting as much I have been pretty busy every night applying to jobs. I bought this sweater at a Ralph Lauren outlet this past winter and I am in love with it. It is so classy and it reminds me of summers on Nantucket! If you have a Ralph Lauren outlet around you check it out because this sweater was from the boy's department and it was like half the price of the women's version. I got it in the largest boys size and it honestly fits perfectly and you would never know it is not a women's size. It has been over a month since I posted my last outfit post! This use to be the only thing I would blog about but to be honest my outfits are not super exciting because I pretty much wear yoga pants to class or work clothes to my internship. 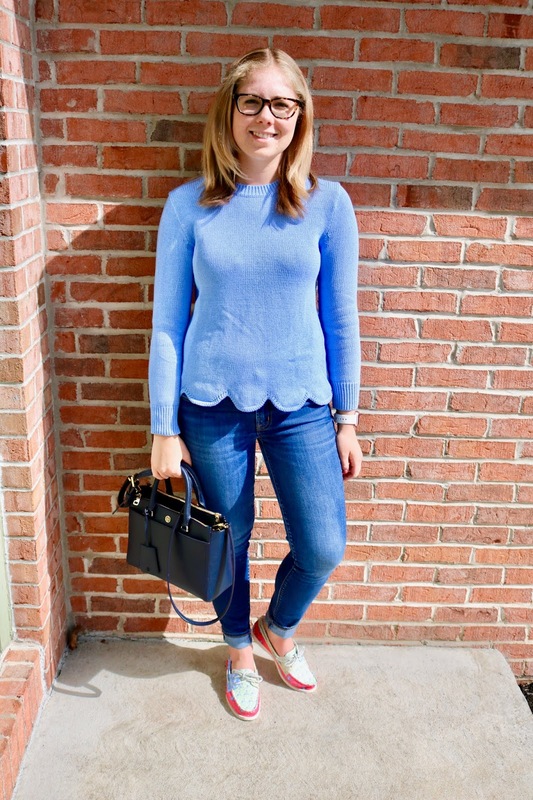 I am super excited to share this outfit though because I am loving this scalloped detailed sweater I picked up on major sale from J Crew Factory. I paired it with my Vineyard Vines Sperry's I got for Christmas which I have not been able to wear yet because of the weather! I wore this outfit on my flight to Florida last week and it was the perfect look to travel in. I purchased this hair dryer at Ulta after I kept hearing it talked about on social media and YouTube. After LoneStar Southern posted a video about it I decided to give it a try for myself. I always want to get the look of a fresh blow-dry but it never turns out so this product interested me. I filmed this right after I bought it and I have now had it for about a month and I still really love it. I even got my mom to try it! I go in depth about the pros/cons in the video below but all in all I think this product is worth the hype! I would love to know your thoughts on this product if you have used it. Over the past few weeks there has been some excited announcements from some of my favorite brands and I wanted to share all the information with you so you don't miss out on these amazing collaborations! Which one are you most excited for? 1. Vineyard Vines for Target Last week Vineyard Vines announced they are collaborating with Target and will be releasing a lifestyle collection for the whole family in Target stores and Target.com on May 18th. It will be interesting to see what items they sell and if it ends up turning into another collaboration fail where they sell out of the items in seconds and people just resell it on Ebay. Check out all the details here. Plus how cute is this video they released on social media for the announcement?! At the beginning of January I shared a book review from the books I read from the month of December and I really enjoyed writing the post so I am back today with a book review from the book I read from the month of February. I am trying to get better at reading more books just for "fun" because I have not done it in forever. In December I got a few books to read on vacation and I really loved getting into a good book. 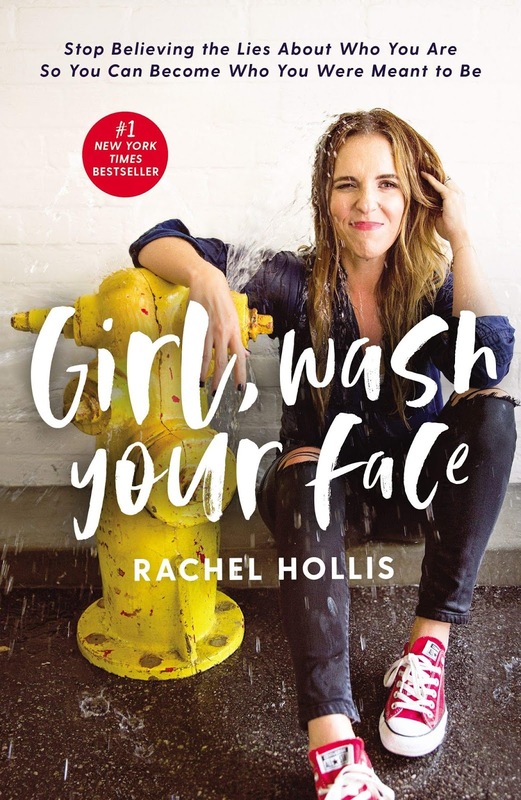 I didn't really read a book in January but February I picked up this book Girl Wash Your Face By Rachel Hollis. It is a self help / motivation read. I will probably try to switch off every month between this type of book and more of a "beach read". I wanted to get this book review up because Rachel just launched her second book today in response to this book. It is called Girl Stop Apologizing and I can't wait to read it! Overview: This book is a self help / motivational book about lessons Rachel has leaned over the years. Each chapter starts with a lie she believed about herself and then the chapter talks about why she believed it and how she came to realize the lie was false. She talks about things like weight, overcoming hard times, relationships and just things most women face. This is the time of year that I get SO SICK of the cold weather and snow and I start to crave wearing summer clothes. 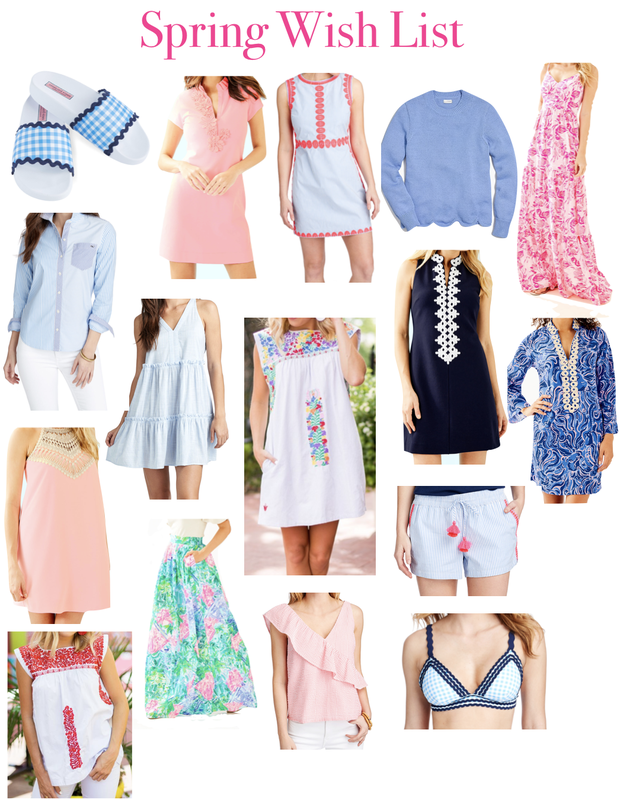 Lilly Pulitzer and Vineyard Vines have the cutest pieces right now for the upcoming warm months or even spring break. I basically could break the bank if I wanted to with how many things I am loving but I guess I should save my money. I am leaving for spring break in about a week and I am SO excited to enjoy some warmer weather in Florida! What are you spring break plans? 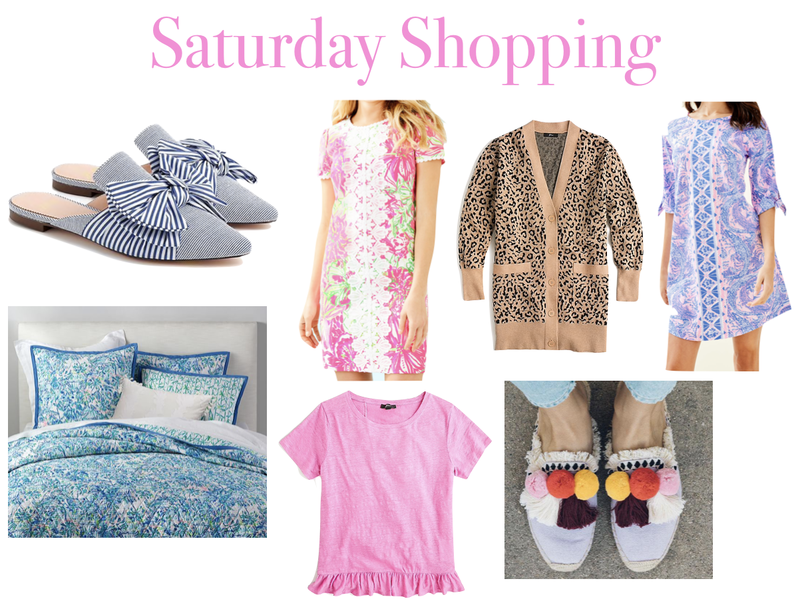 I am finally getting around to sharing a formal haul of what I purchased from the Lilly Pulitzer After Party sale that happened at the beginning of January. I got some super cute items that I wanted to share with you. It took me almost a month to get everything in the mail and then I had some issues this past week uploading the video but it is finally here and I am so excited to share it with you! The sale happens twice a year and the one after the new year always has some pretty good items. I am happy to report I was able to pick up everything I was hoping to. I would love to know what items you purchased from this sale. With it being a long holiday weekend a bunch of stories have some pretty good sales going on right now especially J Crew and Vineyard Vines. 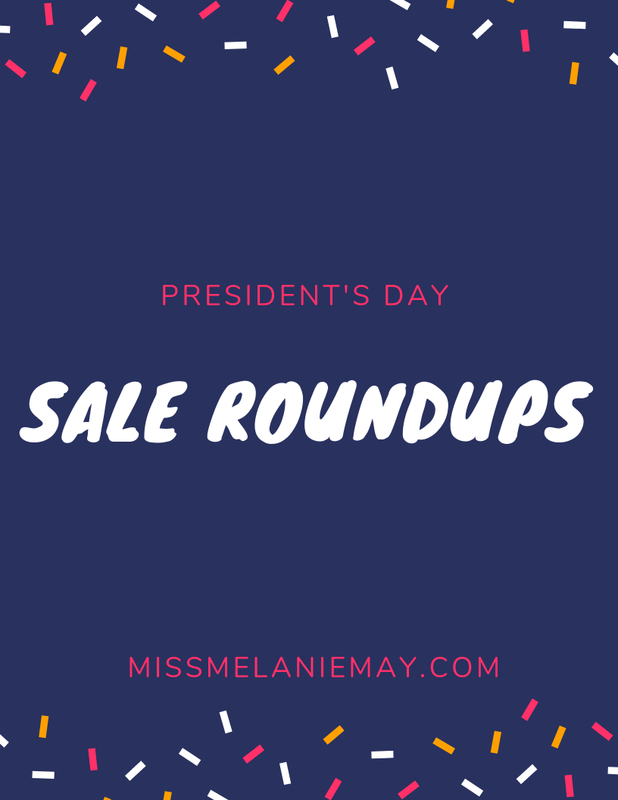 So I rounded up my top sales with the coupon code you will need at check out. It is a great time to buy some needed/wanted items before spring breaks rolls around! I know I found a few cute items from J Crew I am thinking about. I sadly do not have off for for President's day but if you do enjoy the extra long weekend. If you end up shopping any of the sales let me know what cute items you score. Happy Valentine's Day everyone 💝! I hope you had a fun day celebrating with someone special. I went out to dinner with my family. Sorry I have been MIA over here since February hit but I knew this month was going to be CRAZY. My work schedule is really busy, school is picking up a bit and this past week I had recruitment for my sorority. I can't believe February is almost half over already this month is flying by. I have a bunch of post ideas I want to publish so hopefully I start finding a bit more time to post. I wanted to share with you my favorite items from the month of January. I know this is a few weeks late but I have a ton of fun products I wanted to share with you. I would love to know what products you have been enjoying lately! With Valentines Day in only a few weeks I wanted to share a gift guide with ideas for what to get friends, sisters, or if the significant other in your life needs some ideas. 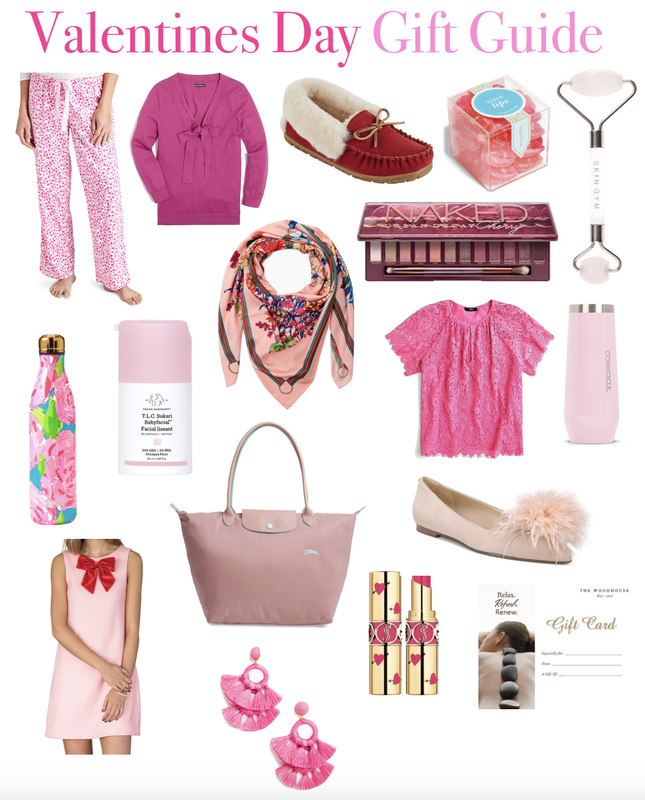 This is one of my favorite gift guides to make mainly because I love all things pink and red! The colors are so happy and cheerful. I think I have said this before in years past but I really love Valentine's Day. I think it is a great time to treat yourself and take time for you! It is also the perfect opportunity to have a fun night with friends if you don't have a date. Let me know what fun plans you have for Valentine's Day in the comments! Today I am sharing a health update video as it has been a few months since I last posted an update! I am planning on sharing a few more related topics in the next week weeks with relation to my health including a video about my medications I am on. For right now the doctors are leaning toward Fibromyalgia as the possible condition. Watch the video below to get all the details! Feel free to share your health story in the comments. Check out my other health videos! This is a pretty basic look but it is definitely what I wear pretty much the whole winter. 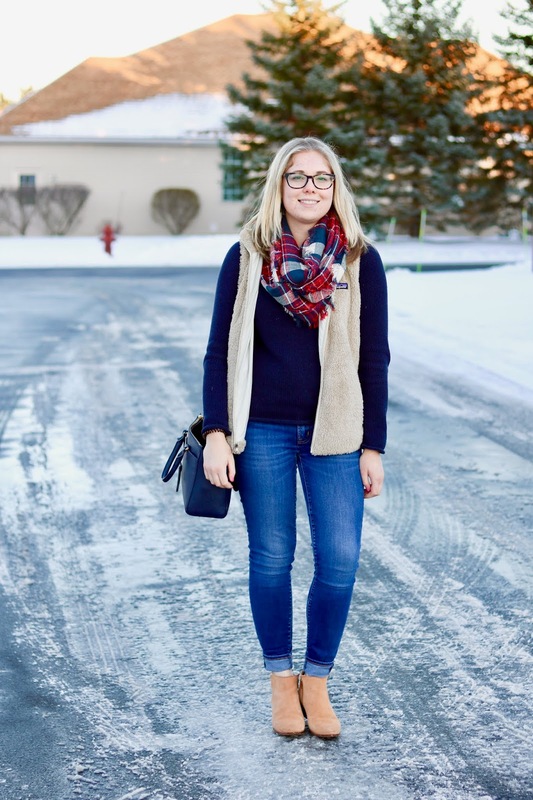 Scarfs and a vest are a staple for me! I wore this to work the other week and gots lots of complements on this look. I have had this Patagonia vest for a few years now and I love how warm it is. As for the scarf you can never go wrong with plaid. 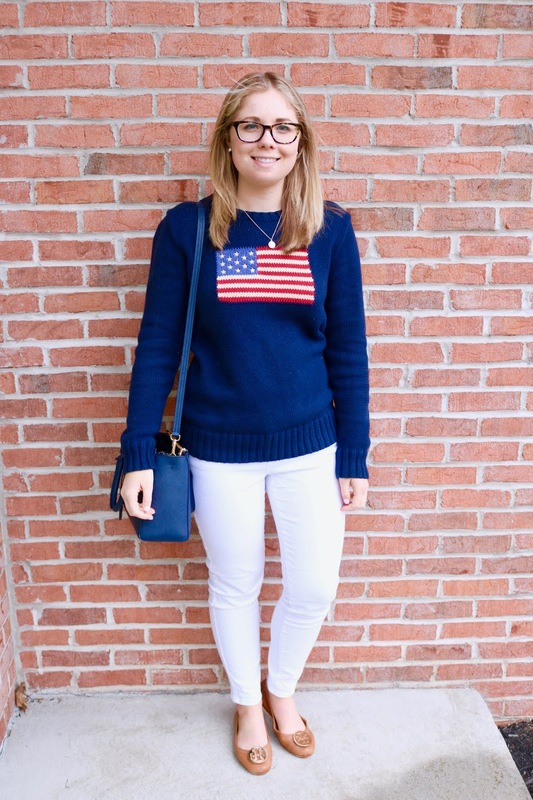 I am just an ordinary overly organzied girl with a love for preppy southern fashion but a Northerner at heart! Here on Melanie May I share my love of fashion, travel, fitness, & my daily life! My goal is to inspire you to dress well, live happily & be adventurous! Melanie May is part of few affiliate programs. This simply means that if you you click on certain links on this site, I may make a commission. I will always let you know if a blog post is sponsored by a company or if items feature in a post were gifted to me. Thank you so much for supporting the partnerships that keep my blog up and running! If you have any further questions feel free to contact me.